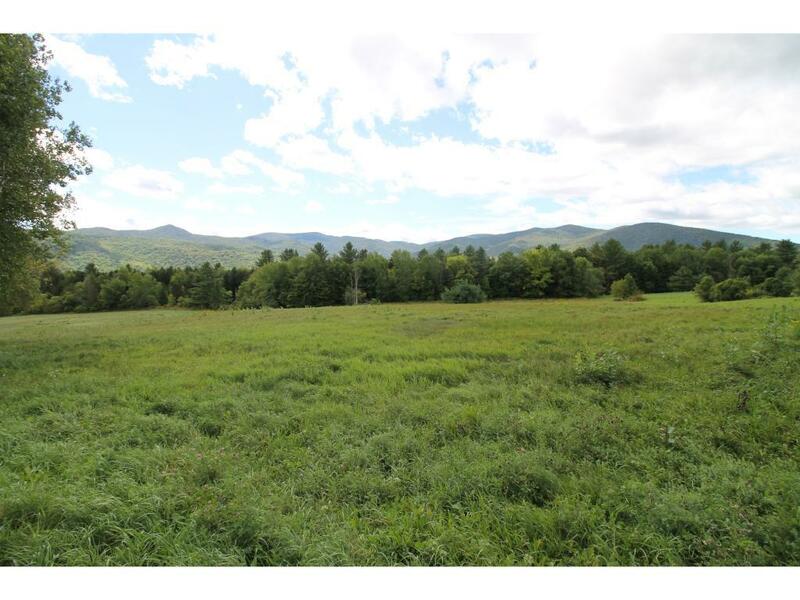 Magnificent open land with stunning long range views, sunny southwest exposure, and a State-approved WW permit for a three-bedroom home. 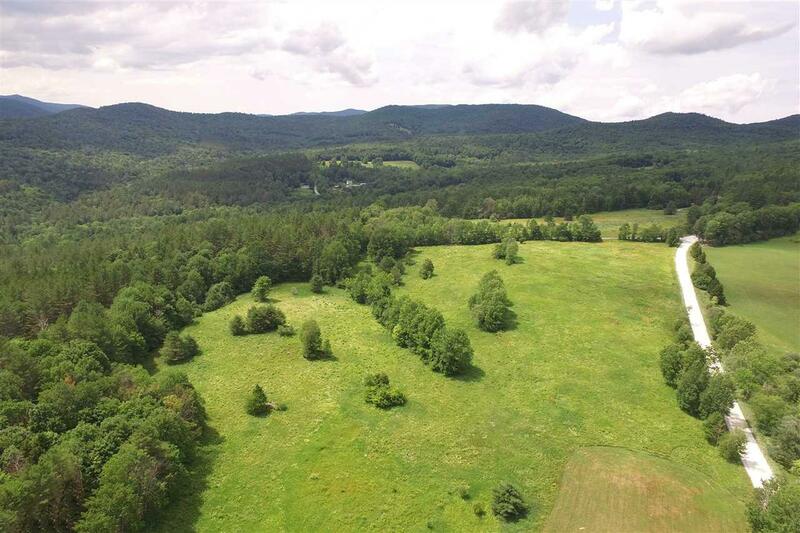 An extraordinary building site with unobstructed views of the Green Mountain National Forest, so you can be assured the views from your Vermont dream home will always be protected from development. 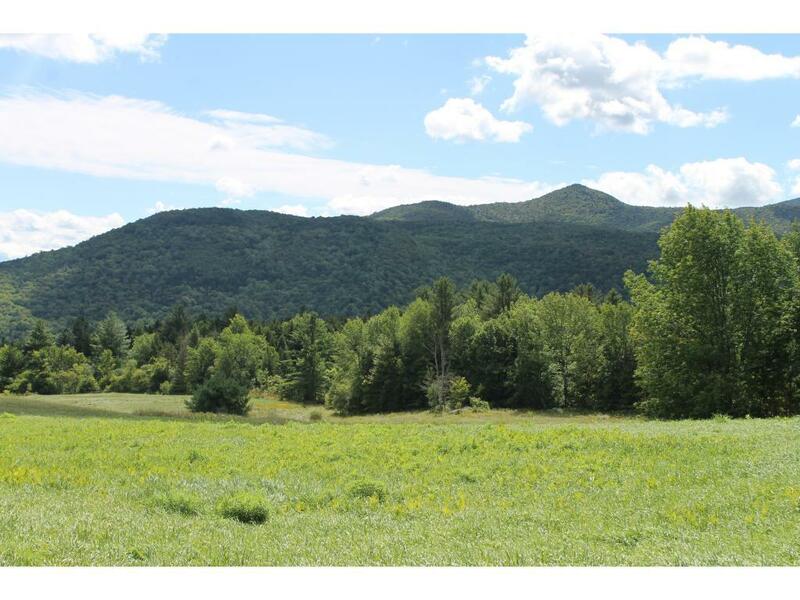 Close to several major ski resorts, world class fishing, hiking, and biking. 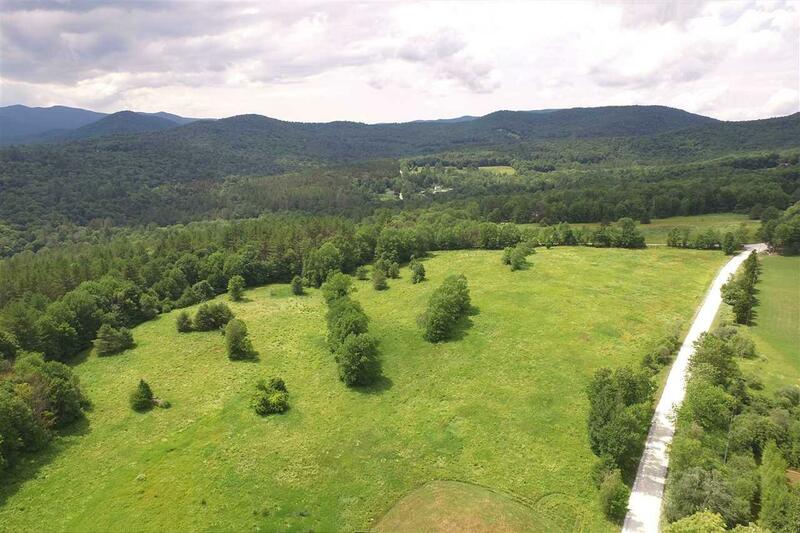 A wonderful location for that special vacation getaway, retirement home, or primary residence.